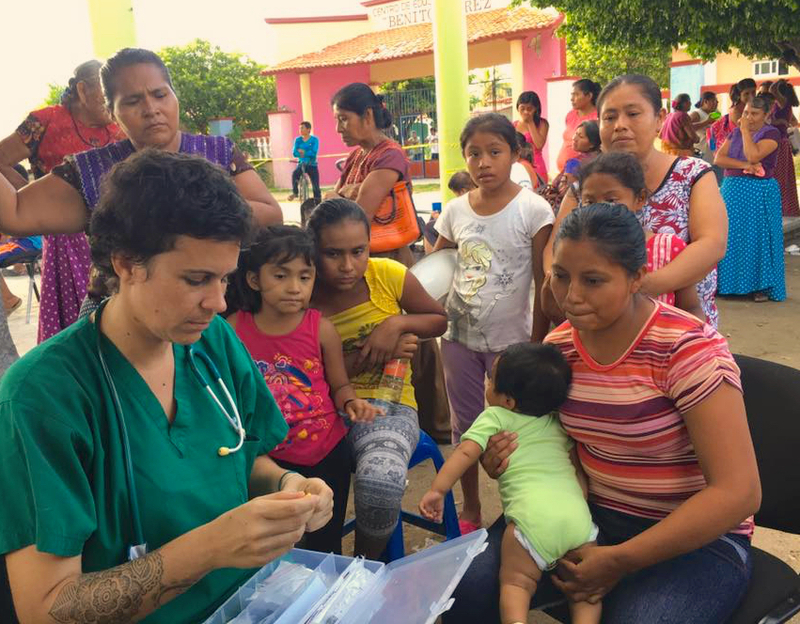 Important message from cultural anthropologist Denise Lechner and medical doctor Anja Widman, who are working with the Ikoots/Huave people in San Mateo del Mar, Isthmus of Tehuantepec. 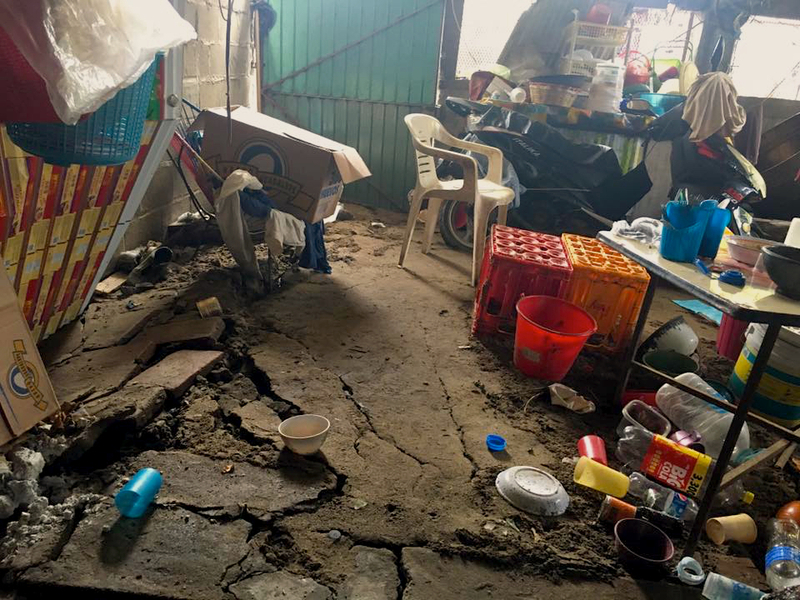 Their coastal village was nearly destroyed after the September 7, 8.2 magnitude earthquake. Please know any gift you make will go to direct aid they will give. Send me an email if you wish to mail me a check to get funds to them. And, you might like to see this post I wrote some years ago when I visited San Mateo del Mar and famous backstrap loom weaver Francisca Palafox. 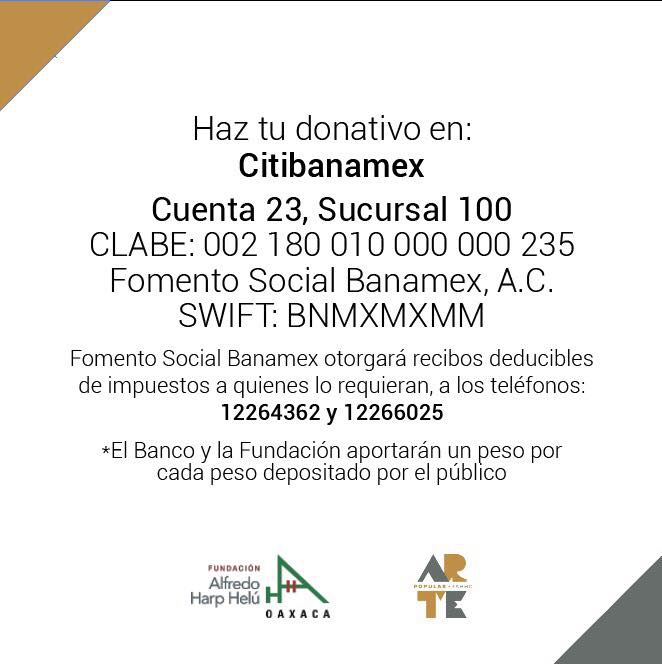 Last night, when I returned to Durham, North Carolina, I opened my mailbox to find three checks totaling $700 USD for Oaxaca earthquake support. Most of these gifts were collected by Mary Randall, my Oaxaca friend who lives in Modesto, California. Others came because people contacted me directly asking if they could send a check instead of making a PayPal donation. Unitarian Universalist Fellowship of Stanislaus County, Ca. where Mary’s call to action resulted in a collection of $300 USD! And to these individual donors whose checks I received. And, thanks to so many of you who made your gifts directly via PayPal. I’m expecting another gift from Mary in the mail. Her daughter Sara is an elementary school teacher. The Third Grade at Garrison Elementary School, Modesto, gathered $47 USD for earthquake relief. Mary says a neighbor kid’s grandma is buried in the rubble in Mexico City. There was another 6.1 magnitude earthquake in southern Oaxaca yesterday. This was one of several yesterday in the same region of the 8.2 quake. USGS officials are saying these are aftershocks. I’m certain people are jumpy and suffering from PTSD, fearful for loved ones, not having the resources to rebuild. Mail a check to me, payable to Norma Schafer, 500 N. Duke Street, Apt. 55-307, Durham, NC 27701. I will send the funds on for direct aid to either the Toledo Foundation or to Denise Lechner. Please specify. Special thanks to Mary Randall, a knowledgeable historian and resource about Oaxaca. Her talks at the Oaxaca Lending Library attract eager audiences whenever she is in residence. Oaxaca got hit with another earthquake yesterday, a 6.1, and then there is Puebla, where major historic sites were damaged, and Mexico City, where people died buried in rubble from the 7.1 earthquake last week. Climate change and destruction are upon us. Where to start? It’s your choice! There is so much to do. 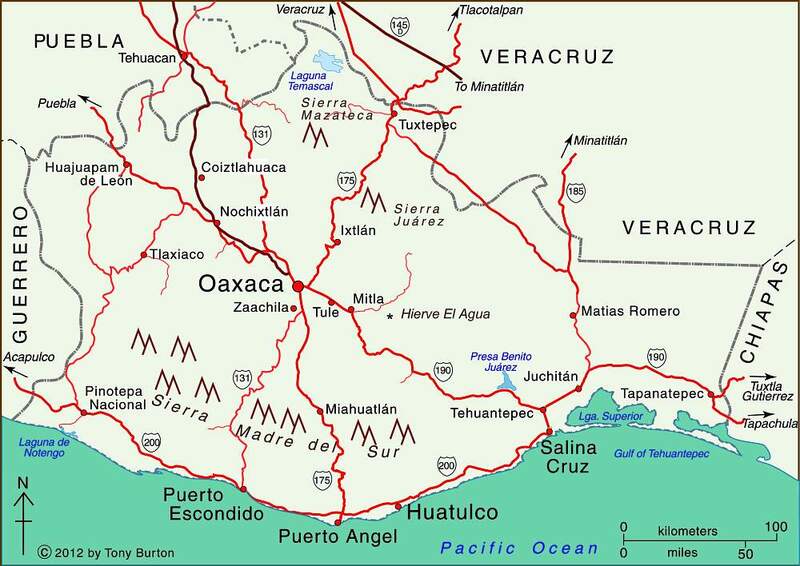 From on-the-ground-in-Oaxaca: I’ve been in Oaxaca city since early August. Experienced both of the big quakes, on 9/7 in the Isthmus and on 9/19 in Puebla state. We got a scary ride on the terremoto machine, but the city and surrounding areas, including the (north) Oaxaca coastal area, are fine. The massive old buildings here, built of huge blocks of solid rock, seem to do well with the earth shaking. All around the city are pop-up centers for gathering donations of food, water, clothes, diapers, medical supplies, etc. 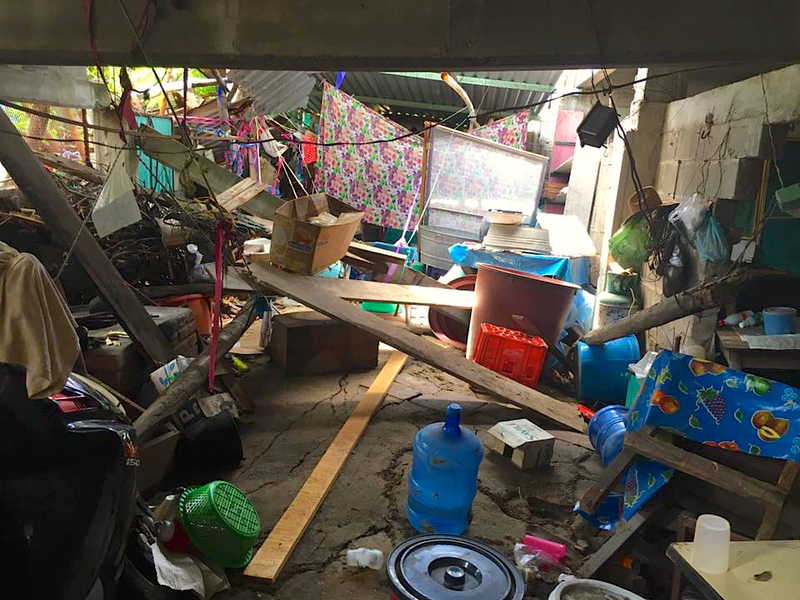 that are going to Juchitan and smaller pueblos in the Isthmus, where the devastation has touched everybody. And Norma has already published the ways we can donate funds that will be matched and will be assured of getting to the people in need. We can help too with our purchasing dollars. Note: There is some controversy about how aid is being distributed, especially through NGOs that have ties to the government with reports that funds are being diverted to political use. 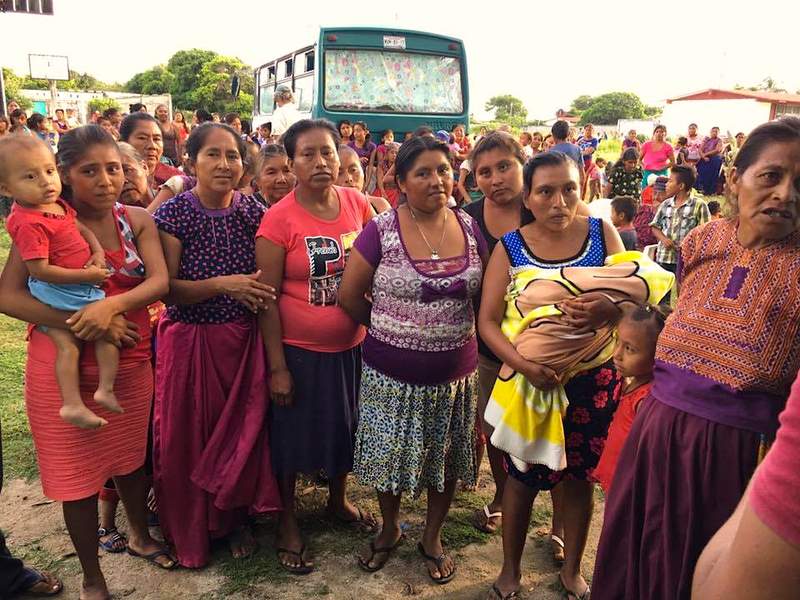 I assure you that my friend, anthropologist Denise Lechner and Dr. Anja Widman, who is working with her, have taken a Mobile Clinic and donated goods to provide care services and supplies to people in communities that need them most on the Isthmus of Tehuantepec and neighboring mountain villages.